The ASI Overhead & Inverted Power & Free Enclosed Track Conveyor product is truly state-of-the-art. It was developed by ASI’s engineering department which has been working with all types of Power & Free systems for over 25 years. ASI’s AUTOFLEX and Three-Inch Overhead & Inverted Power & Free product lines were developed to complement our Four-Inch and Six-Inch Power & Free products. The ASI Three-Inch systems are designed for loads up to 1,000 pounds per carrier, but are also ideal for much lighter loads. 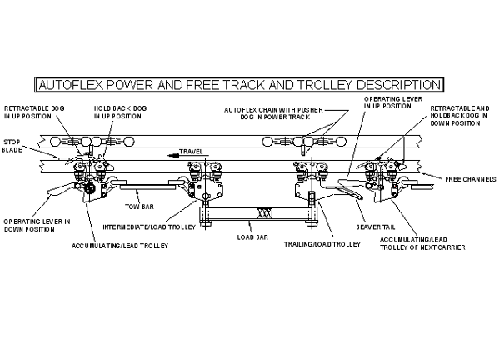 This system utilizes enclosed track power chain for conveyors with low chain pulls and X-458 chain for longer conveyors. A unique feature is that both power chains may be used in the same system. 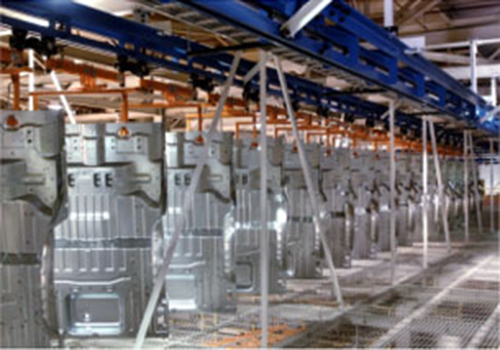 The system is also designed for automatic carrier tracking and inventory control systems that utilize bar coding in conjunction with programmable controllers, microprocessors or full computer systems. 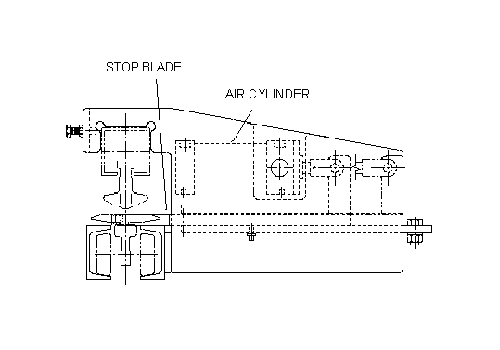 Eliminates need for multiple in-line drives required on extended enclosed track systems. The ASI three-inch Inverted Power & Free system is especially well suited for painting room operations since the conveyor can be completely concealed below the product. 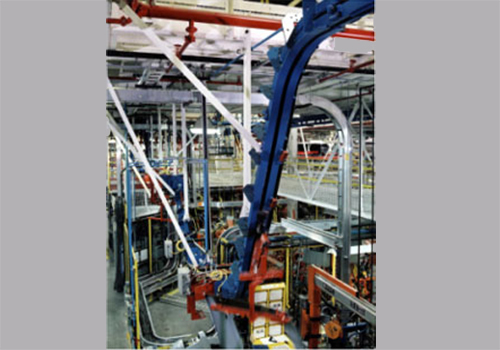 Other ideal applications include automatic small parts assembly and precise product positioning for automation, or any material handling requirements with live loads from a few pounds up to a half a ton. 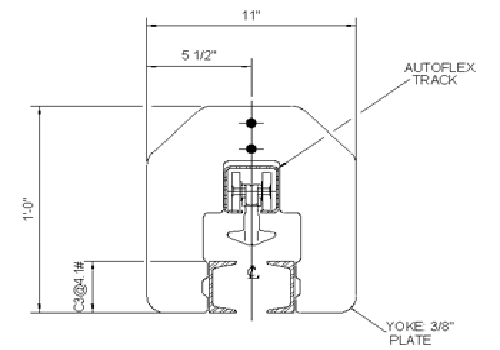 Chain pull capacity increases to 3000# using X-458 chain. Forged heat treated caterpillar drive dogs for long chain life.